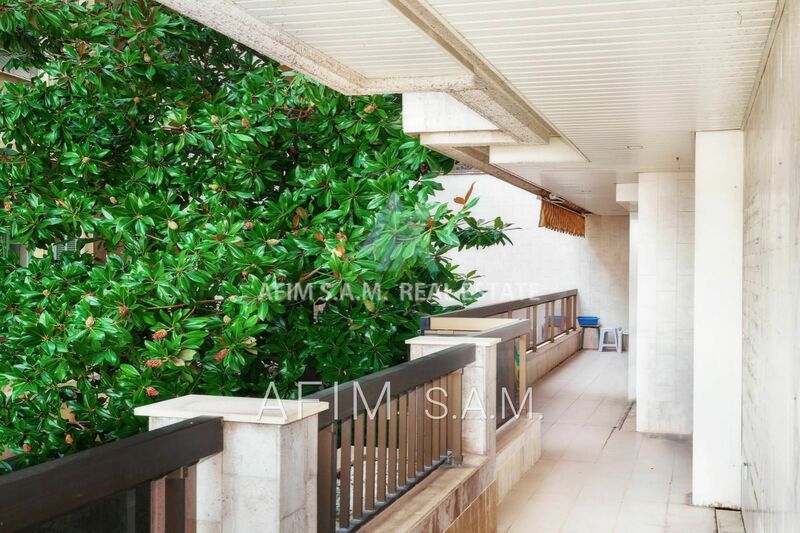 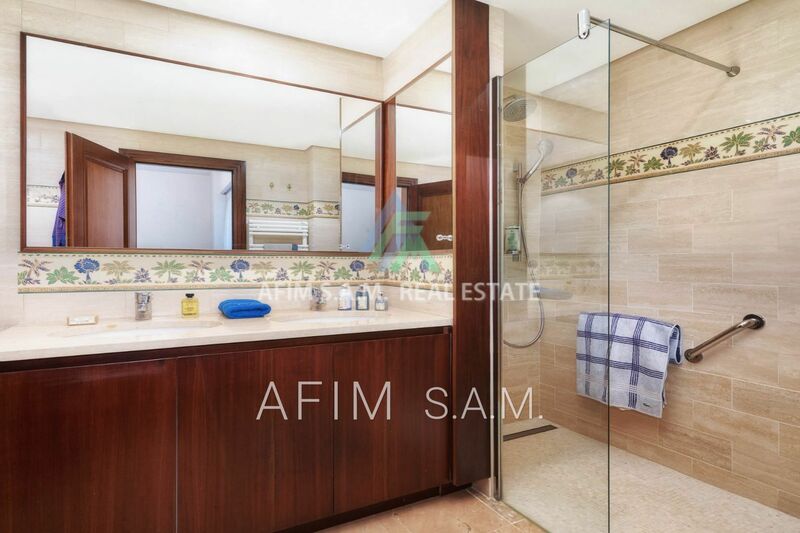 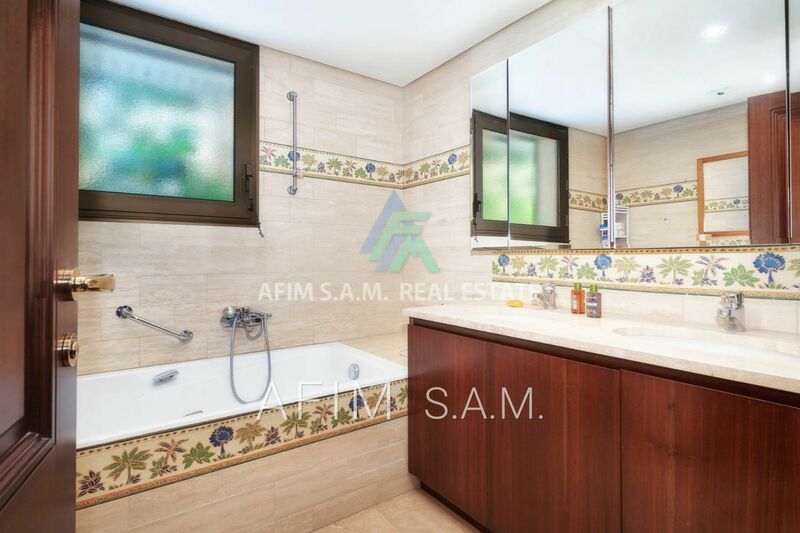 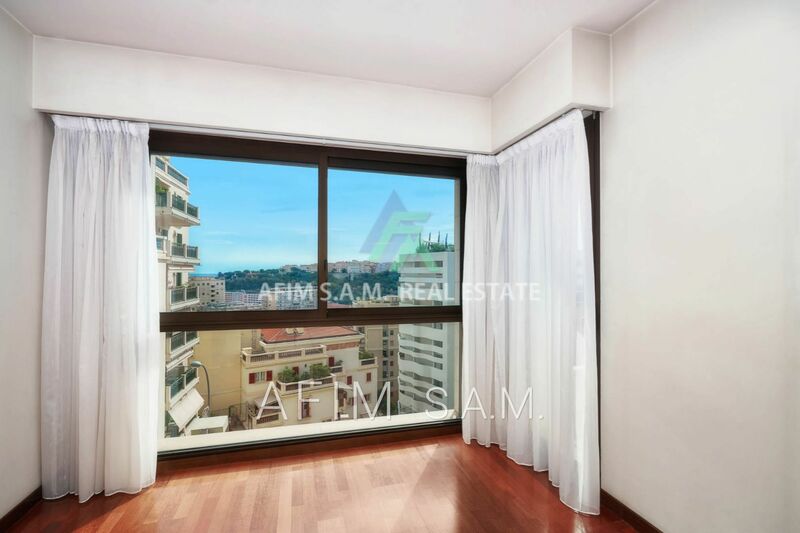 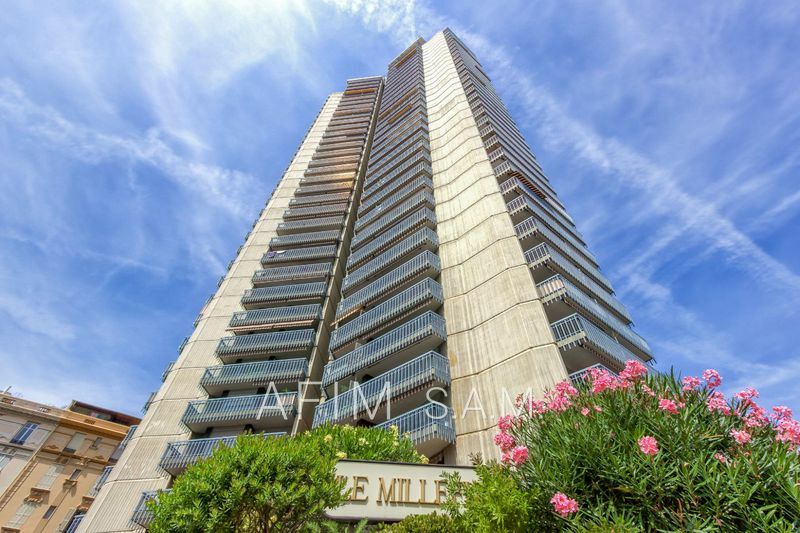 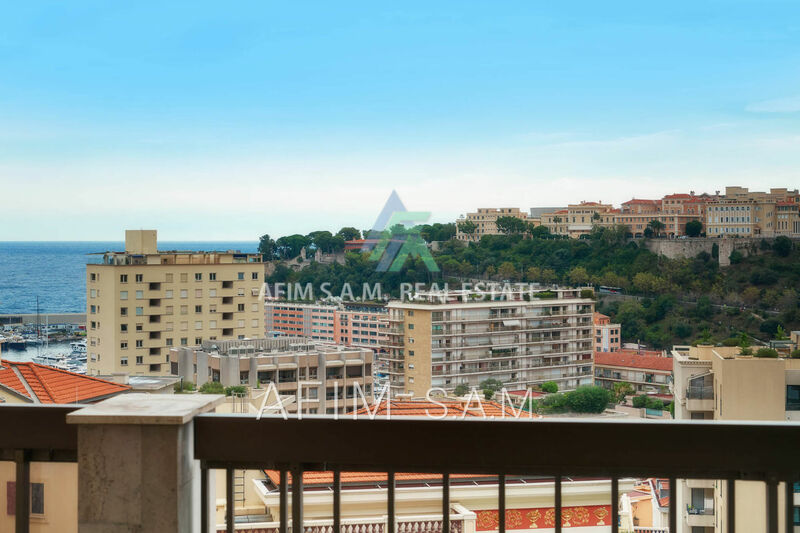 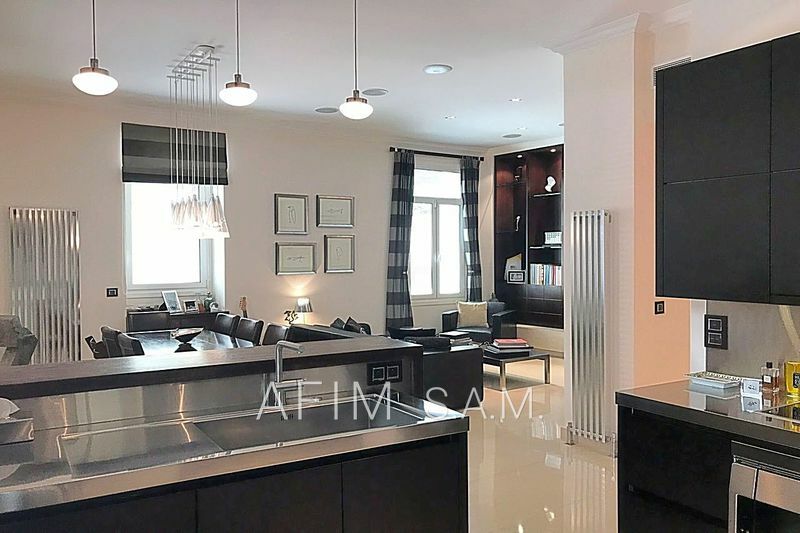 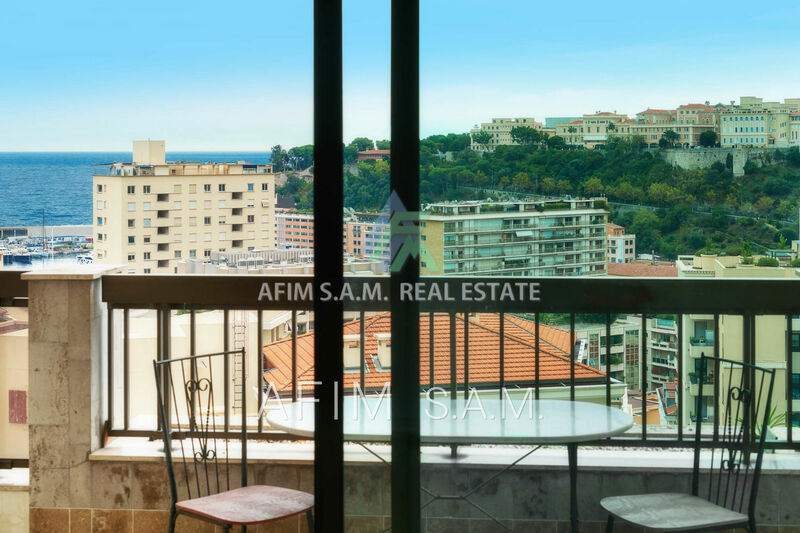 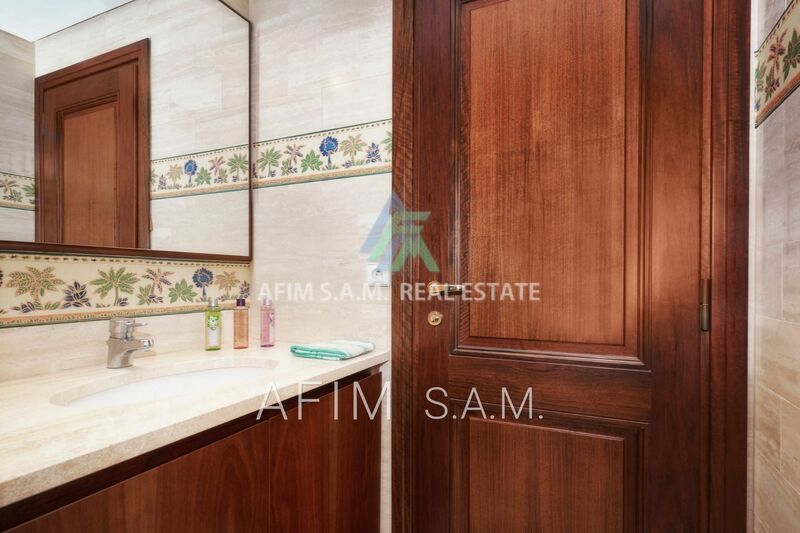 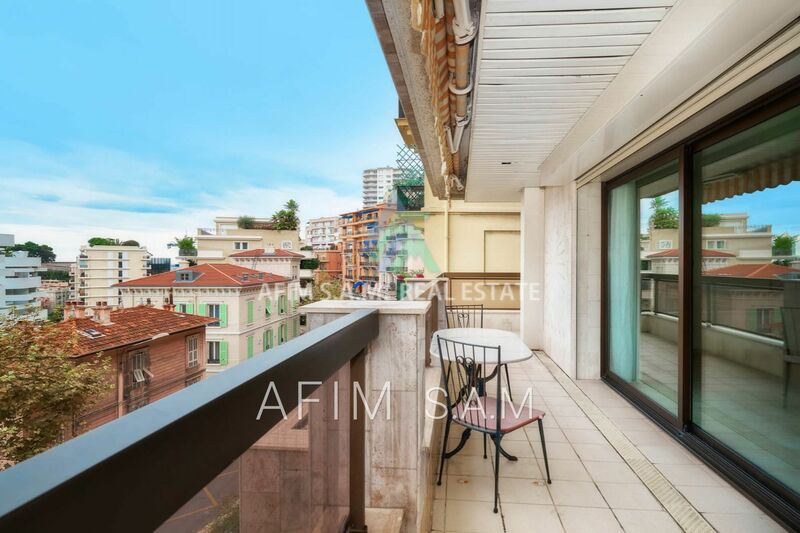 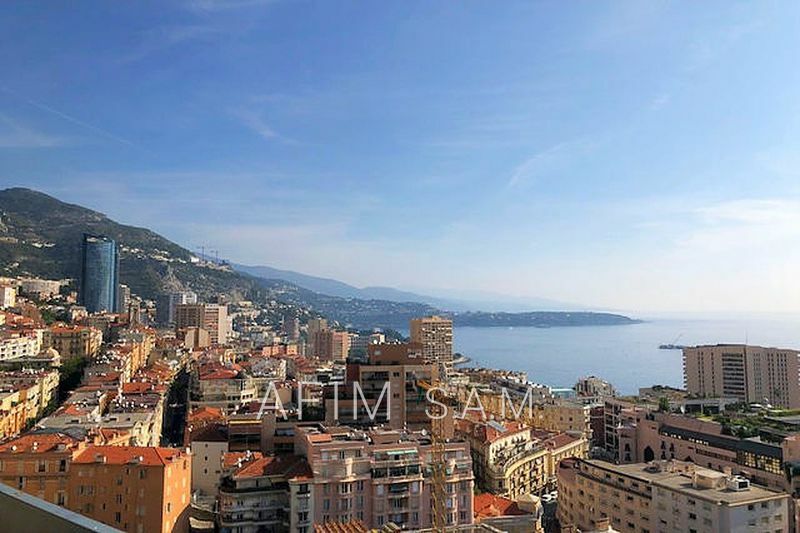 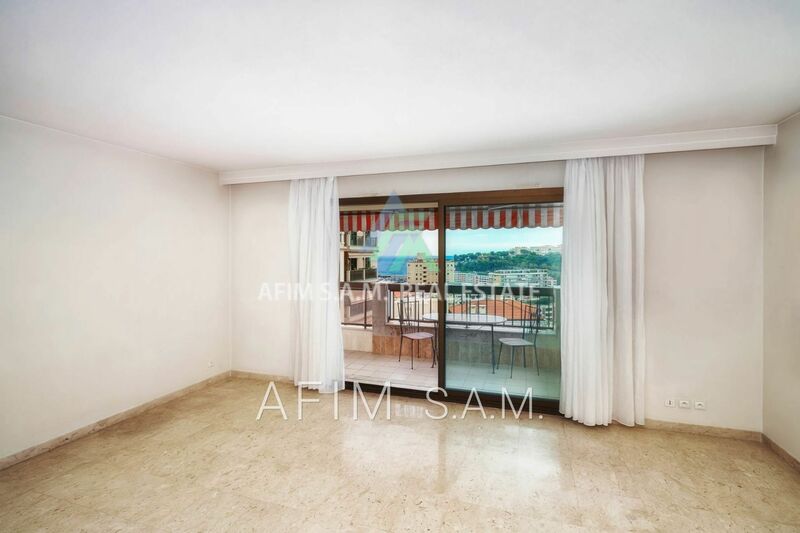 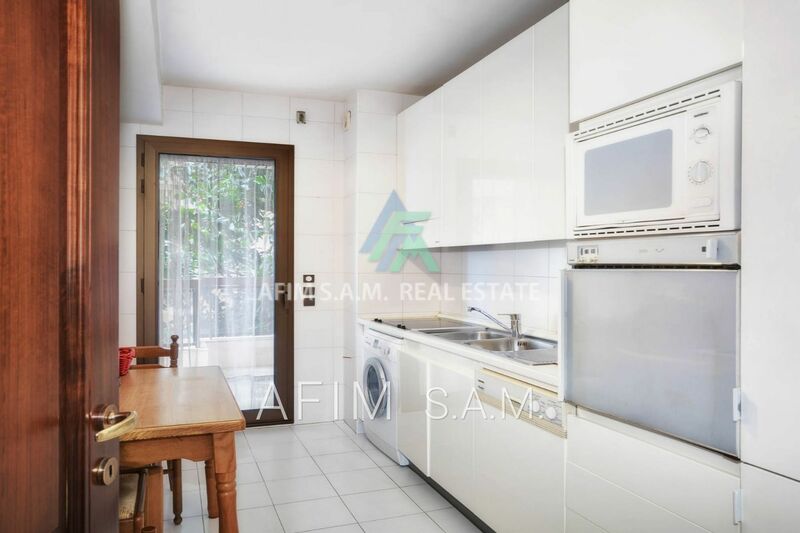 Beautiful 4 room flat on the 2nd floor of a high level standing residence, with a beautiful perceived sea and port view, close to all amenities. 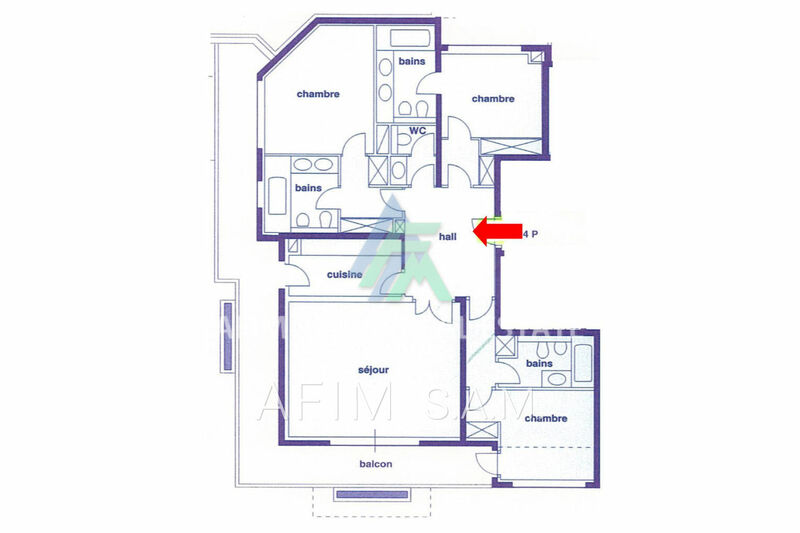 Ideal flat for a family. 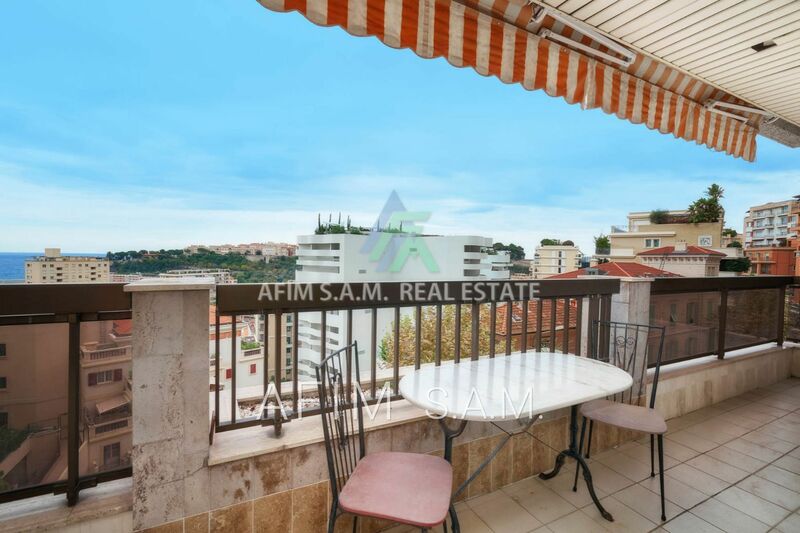 Total surface of about 193 m² including 154 m² and 39 m² of terrace. 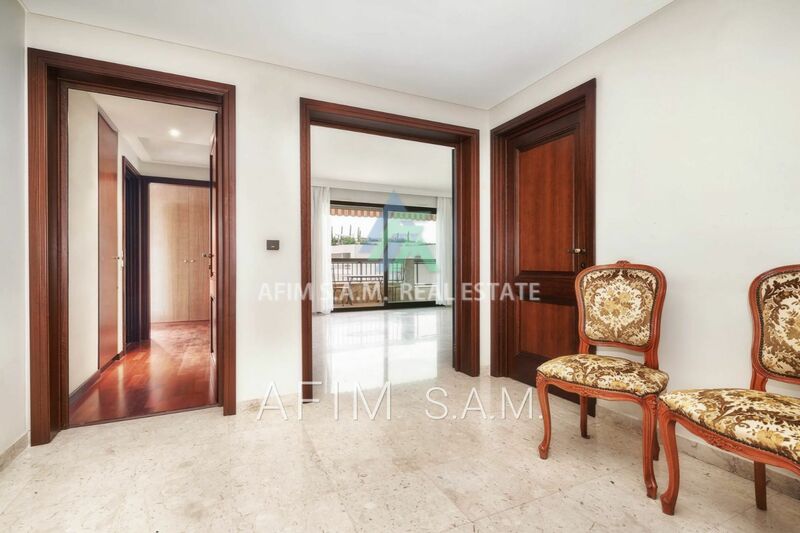 Circular terrace with access from the living room, the kitchen and 2 bedrooms.